Join me, Mike Perricone, and my Producer Mr. C.J. 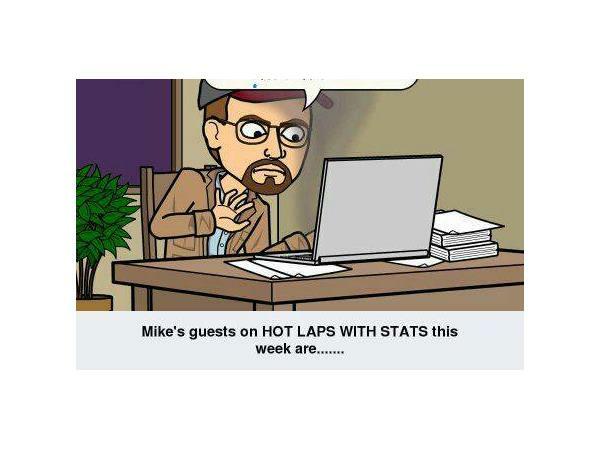 Sports for another episode of Hot Laps With Stats. 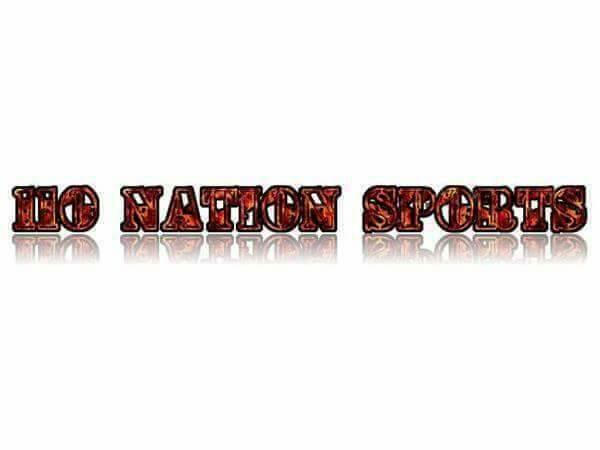 This Friday, February 23, 2018, at 8 p.m., we welcome first-time guests Cliff and Al Saunders. 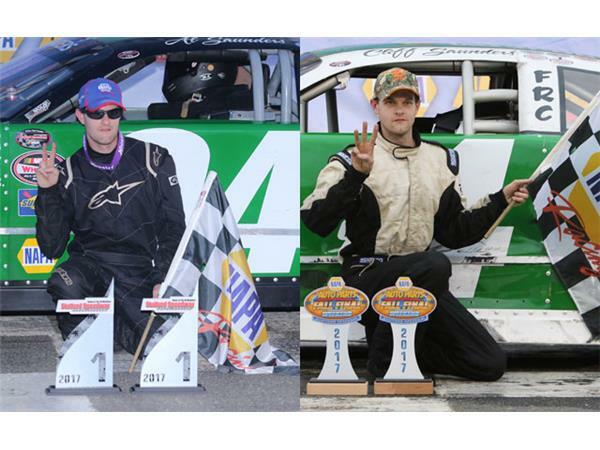 The duo call Stafford (Conn.) Speedway their Home Track and will be in a new division this season We will talk about their careers and how they balance competing on the track and living in the same house off it. 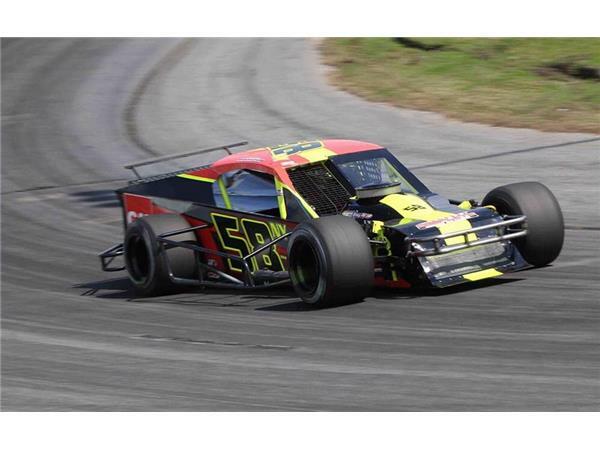 Our returning guest is Eric Goodale, a veteran of the WHELEN MODIFIED TOUR and Riverhead (LI) Raceway. 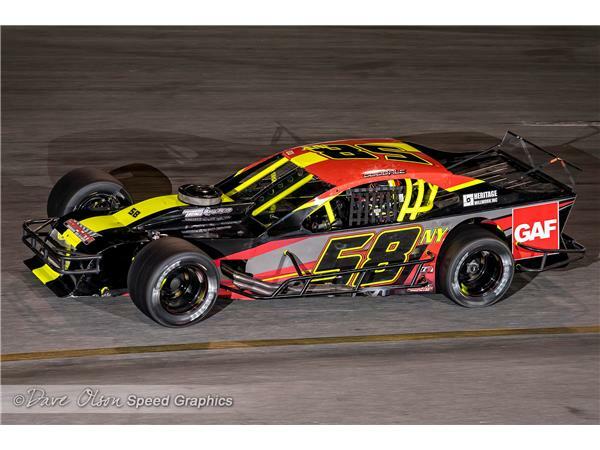 Eric has a sharp, new paint scheme and big plans for 2018 as we head toward the WMT Opener on March 17, 2018 at Mytle Beach Speedway. Please join us.